What Do You Get With The Silhouette Mint ? 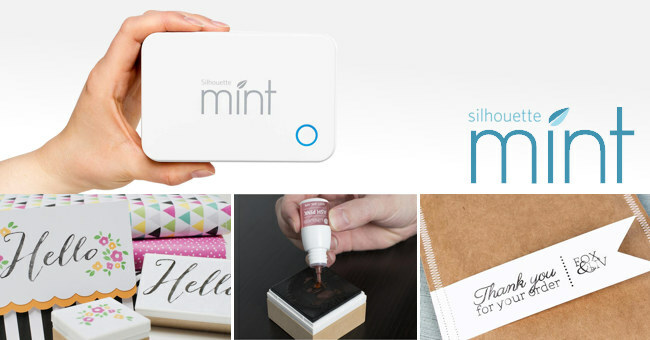 The Silhouette Mint™ is an innovative and powerful custom stamping system. 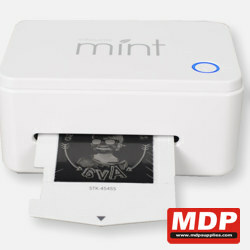 The Mint machine connects to your computer and comes with the Mint Studio™ software which allows you to create stamps. Combining any or all of these options to create whatever you can imagine. When you have created your design you simply output it to the Mint. This thermal prints onto the special stamp sheets which create a 3D relief of the design. Just take it out from the machine, attach it to the stamping block and ink your stamp up. When applied the unique Mint inks are drawn into the stamp meaning you can stamp up to 50 times before reapplying with ink. European 2 Pin power supply unless you specifically request the UK 3 Pin plug power supply.